Tomorrow will be my first day and my first time to do Ashtanga Vinyasa yoga at Ekagrata Sala. I am excited and nervous at the same time.I have been suffering from insomia and have been longing to be in the land of nod for the longest time. I've heard and read how beneficial yoga is for mind and body so I'll give it go. The class starts at 4 p.m so I have already prepared my runners,racerback top and towel ( ataters!) I don't have my own yoga mat yet; good thing that I can borrow the mat at the studio I really can't wait to meet my yogi ! I hope I'll have a great time as a new kid on the block hehehehe and be able to do the poses with ease. whew! I don't know why I feel a bit nervous . Ever since I underwent surgery of benign breast mass and was diagnosed with endometriosis I didn't only steer clear of processed food - well, I indulge once in a while hehehehe...uhmm...I rarely eat them these days - I also stopped donning on products with paraben and other carcinogenic ingredients. 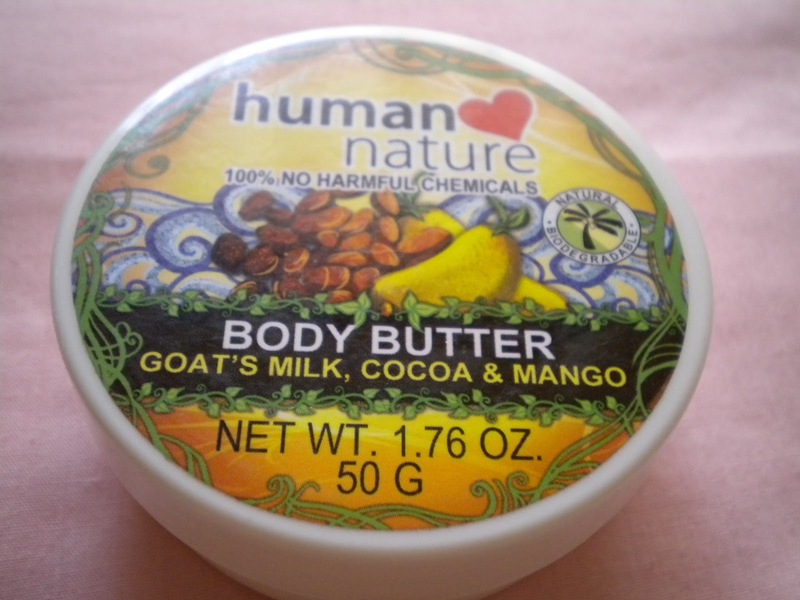 Human Nature Hearts Products from GANDANG KALIKASAN INC. does not only manufacture 100% pure organic products but they also help our less fortunate fellows have livelihood. 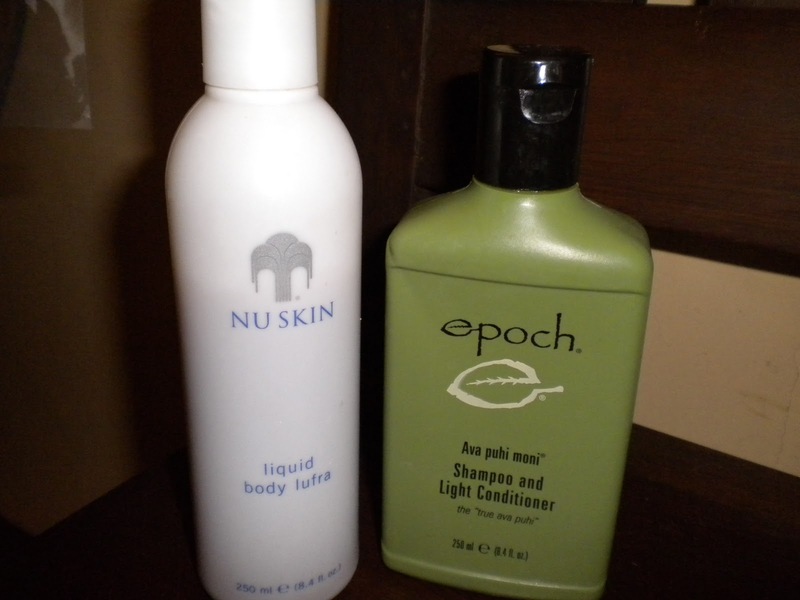 Below are the products that I use. 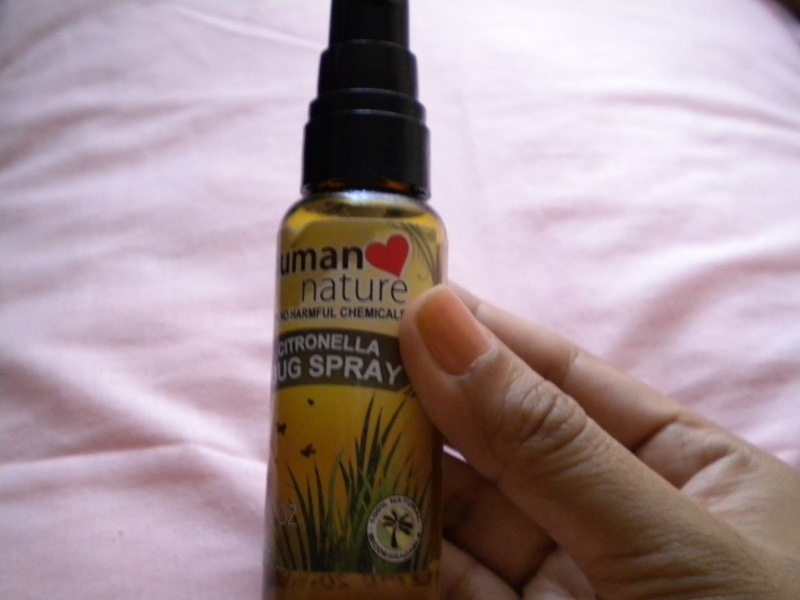 I shooe away pesky mosquitoes with Citronella Bug Spray. It's not sticky like Off Lotion and it's safe for kids. For Php 84.75 you'll be proctected from dengue. I just love its scent. Paraben free!! 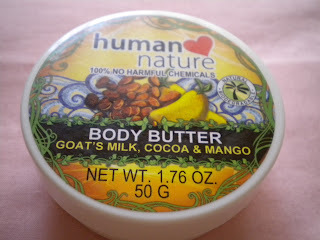 No Phthalates,SLS, formaldehyde and other toxic ingredients.The key ingredients are Cocoa butter,beeswax, goat's milk, purified water , mango fragrance oil and natural vitamin E.
I use this before I go to sleep at night. appearance. Rachel Grant, 2010's bond girl applies this to her hair to get a natural healthy shine. This product also has a sweet smelling scent. But! if you sweat a lot or you have an active lifestyle you have to reapply this deodorant once in a while. 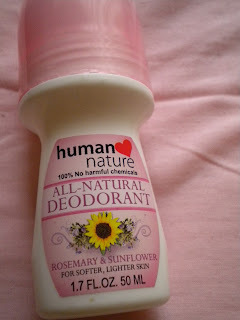 This is not alcohol based that why it does not repress your sweat glands unlike the deodorants in the department stores. Costs Php 79.75 for 50ml bottle. *TRICLOSAN FREE! Triclosan is a chlorophenol, a class of chemicals suspected of causing cancer in humans.The companies that manufacture and use triclosan claim it is safe. However, it is registered as a pesticide with the United States Environmental Protection Agency (EPA). Pesticides are chemicals designed to kill some life form.It is commonly found in detergents, dishwashing liquids, kitchen sponges, soaps, deodorants, cosmetics, lotions, antimicrobial creams, acne medications, skin cleansers, toothpaste, mouthwashes, various plastics including children's toys, paint, wallpaper, flooring, textiles, curtains, sandal foot beds, public railings, keyboards, countertops, faucets, even dog bowls. 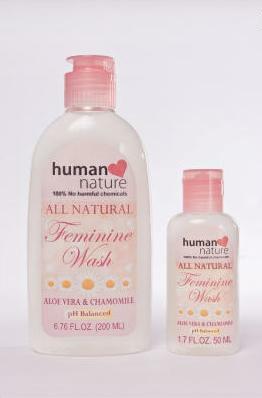 Finally, there's all natural feminine wash. Also paraben free and does not cause irritation. 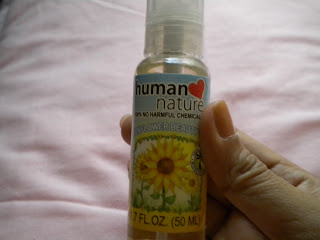 HumanHeartNature has tons of products that are non-toxic which you could choose from. They have shampoo, body wash, Hair wax, Hand sanitizer, Malunggay based facial wash, toners and a whole lot more! Another products that I love are from NuSkin. I got them as a gift from a couple friend of mine ( because they are couple LOL!) Dyan and Ry. Epoch shampoo with light conditioner is made from true ava puhi bulb extract. It makes your hair soft and manageable.While the body lufra makes your skin feeling soft and smooth. It really helps improve the condition of your skin but you only have to use it 3 times a week. It really pays to be concious about the products that we use and the food that we eat.If have known the harmful effects of the products out there, I might not have undergone breast cystectomy or have acquired endometriosis. 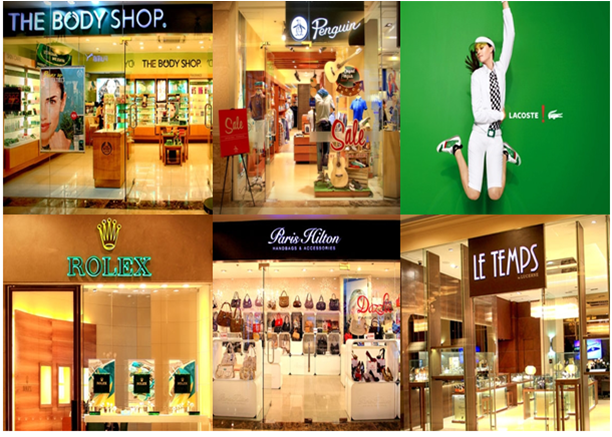 You can hardly see these products at the malls.However, there are kiosks in selected malls where you can avail of these products. "What's the result of your ultrasound? , mom asked anxiously. It was in 2007, When I was diagnosed with Adenomyosis known as "Endometriosis of Uterus", with adenomyoma and Endometriotic Cyst on my left ovary. I was never surprised at that time because I thought that maybe it is genetic. Two of my cousins underwent surgery. My cousin, who is a sphinster, had cystectomy and another cousin of mine had hysterectomy. My ob-gyne at Philippine General Hospital prescribed an oral contraceptive *Althea. Generally, a contraceptive is known for preventing conception, but in my case, Althea served as a medication to control Endometriosis. It is a condition wherein during menstruation, bleeding occurs outside the ovary, causing dysmenorrhea and pelvic pain — sometimes one may mistaken it as a natural pain caused by the menstruation, almost every woman has to endure every month in varied degree. At first, I would ask my mom to buy these pills for me. 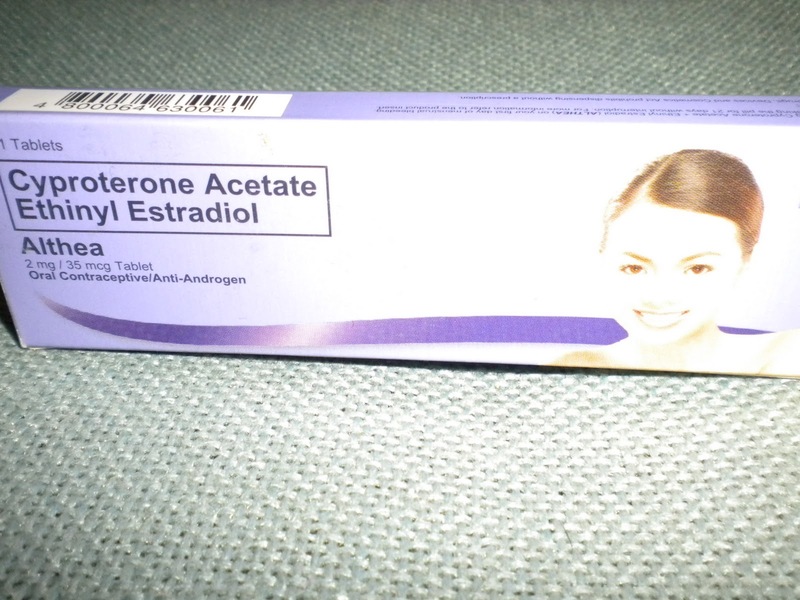 I thought it was so embarrassing to buy them at the drugstore because people are judgmental, they might think I am promiscuous.But when I found out that a lot of women ( some even youger than I am) are using pills to fix their hormonal imbalances ; some for aesthetic purposes -as it also treats acne bulgaris, since then I did not mind buying it at the pharmacy. I took this medicine for 6 months but the size of my ovarian cyst barely reduced. The specialist gave me depo-trust injectables as an alternative because she didn't want me to undergo laparoscopy. 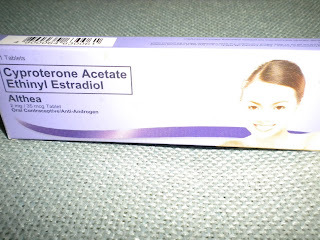 My ovarian cyst indeed reduced its size in the result of my second ultrasound but the side effects on my skin was unsightly, I developed skin rashes so my doctor recommended me to take Althea again but this time around I would drink it without 7 day- interval for the purpose of repressing my monthly period. I also took Yasmin, though it was thrice expensive than Althea. 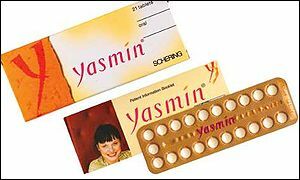 I got Yasmin for free because one of my friends is working at Bayer so she gets it for free and gives it me.My OB told me that all contraceptives are "almost'' the same. Since I can get Yasmin for free from my sponsor she told me that it safe to take it in lieu of Althea. Althea costs only 285 Php. I think Yasmin is around 750 Php. Thus, there are lots of bad reviews on Yasmin. Eventhough "Endometriosis of Uterus", is benign and does not cause cancer, I had anti-cervical cancer vaccine "Prevention is better than cure" as the saying goes. I also reduced eating fatty , oily and fast foods. I shunned away from processed food especially those with hydrolized protein and MSG. Raw vegetables, fruit juices and white meat became part of my daily diet.I became a devotee of Saint Peregrine Laziosi ,patron saint of the sick and afflicted with cancer. My ovarian cyst dramatically reduced its size.Thus, I still have to visit my ob-gyne periodically. I stopped taking OCP in September 2010. 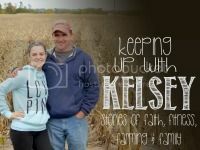 A month before my husband and I tied the knot as I had to detoxify my body in preparation for pregnancy.
" You might have difficulty becoming pregnant"; my ob-gyne uttered without beating around the bush.
" But it is not far from impossible ,right doc?" I retorted positively.
" Absolutely,that is why obstetricians are here,we 'll do everything we can.Get married and have a baby" , My ob-gyne said with a smile on her face. *These days most dermatologist prescribe OCP (Oral Contraceptive Pills) to patients with acne bulgaris. One of the most popular brand is "Althea" because it is cheaper and it doesn't have severe side effects. A lot of women who have tried this product attested that their skin became clearer and their menstrual pains disappeared. Being a Pro-life advocate, I do not recommend women to take OCP,due to its abortifacient agents, unless prescribed by their physicians women must be aware of the risk factors.